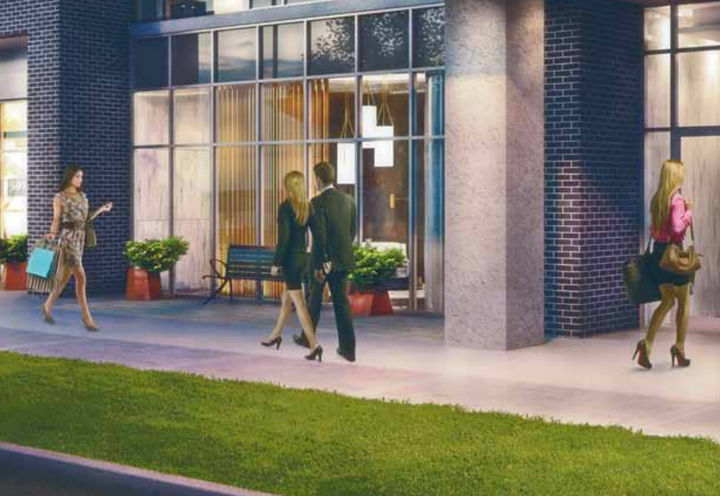 Lotus Condos is a New Condo development by Chestnut-Hill located at Sheppard and Kenaston Gardens, Toronto. 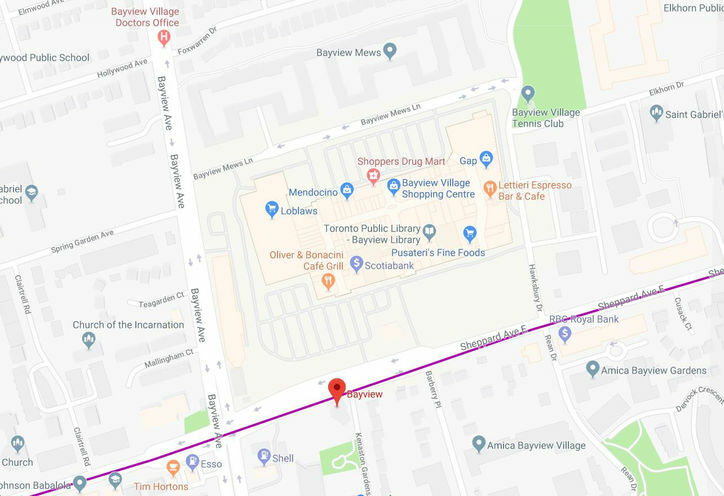 Chestnut Hill homes will deliver a condo at Bayview and Sheppard that epitomizes uptown living. 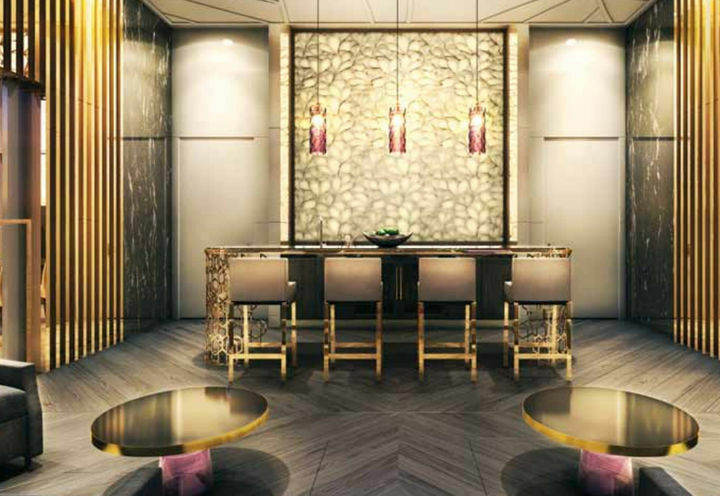 Lotus condos, the new place you will definitely want to call home. This 11 storey condo tower will be great for everyone involved. 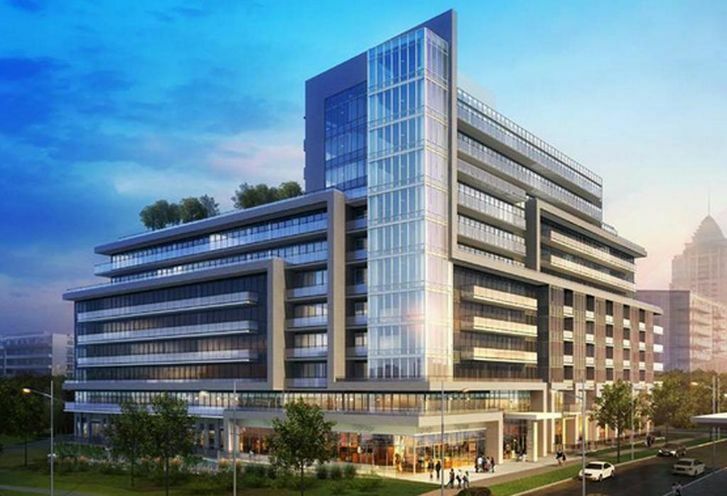 Boutique living across from Bayview subway station in the heart of North York, Lotus Condominiums has contemporary architecture and luxurious amenities including an elegant lobby, beautifully appointed party lounge, landscaped terrace and more. 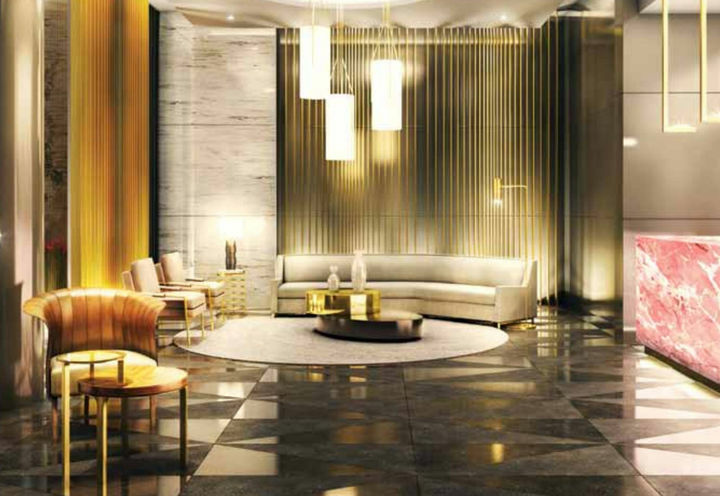 Lotus Condos promises to be a great condo for investors and new home buyers. *Last Updated on Mar 25, 2019 by CondoNow. All information, prices, terms and conditions subject to change without notice. E. and O.E. 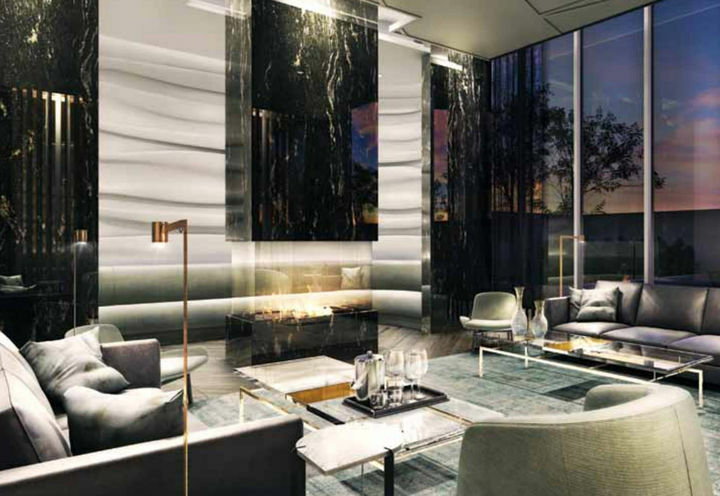 Lotus Condos is a new Toronto Condo in the Bayview Village neighbourhood by Chestnut Hill DevelopmentsS00PO.